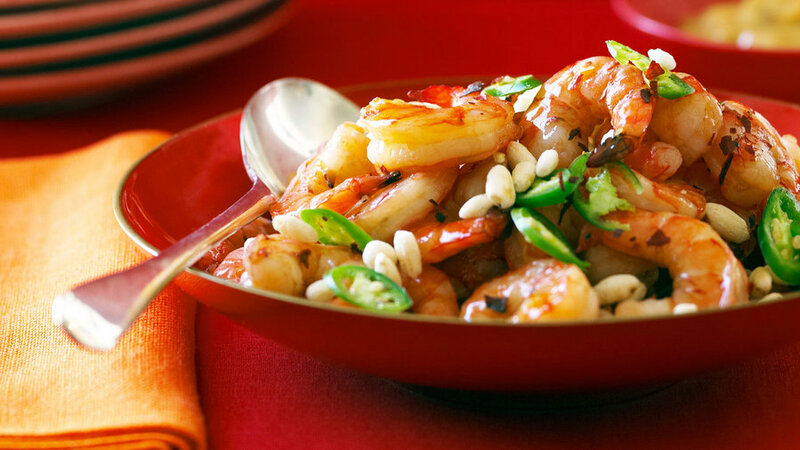 Here, instead of deep-frying the shrimp, we’ve added puffed rice (less fat, but still crunchy). 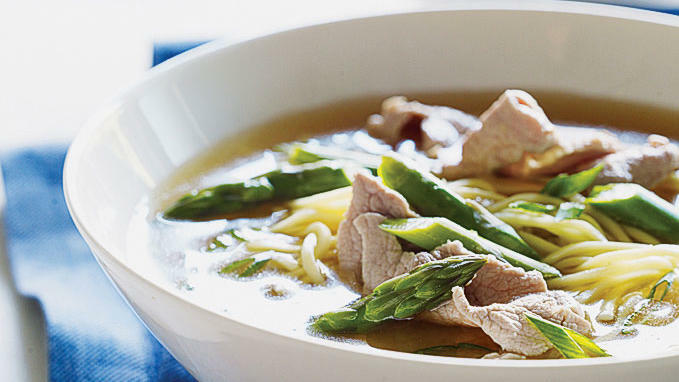 Need to feed more people? 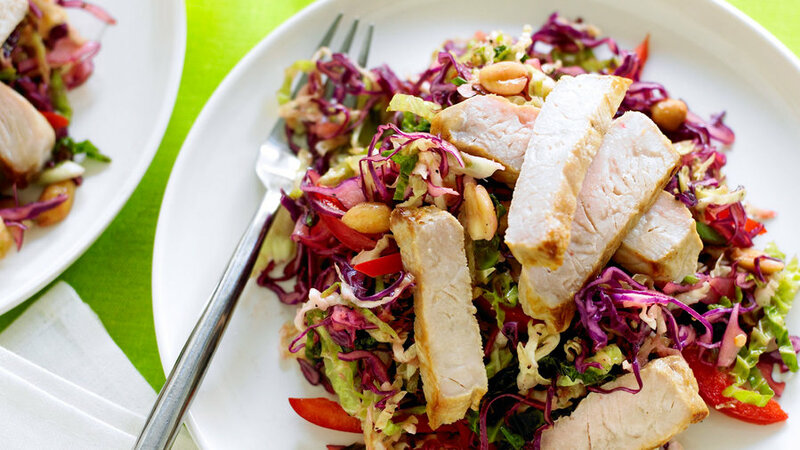 You can stretch this dish by adding any Asian-style slaw. 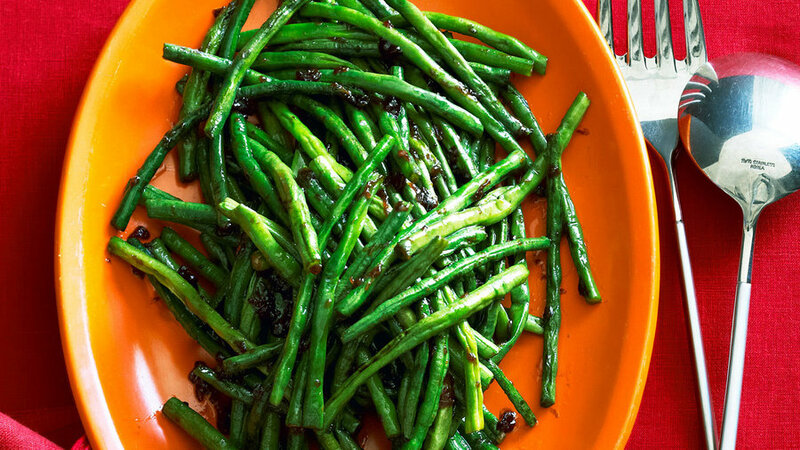 Cut the long beans for easy serving, or keep them whole to symbolize longevity. 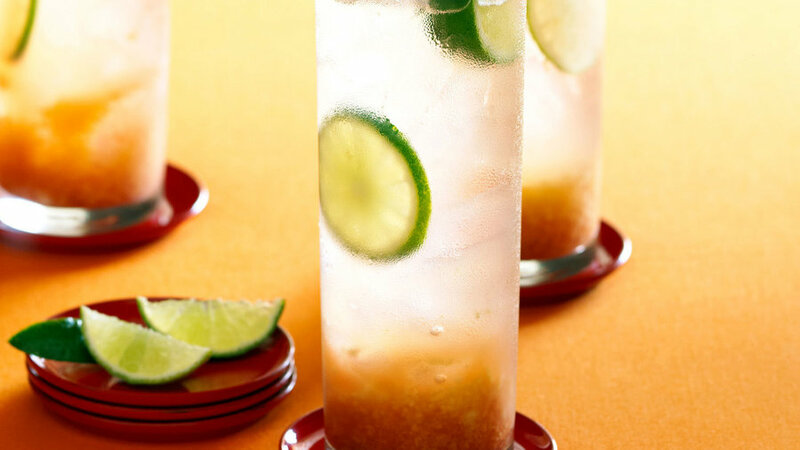 This cocktail makes for an instant hit at a Chinese New Year celebration. Skip the rum, and you’ve got a good virgin option. 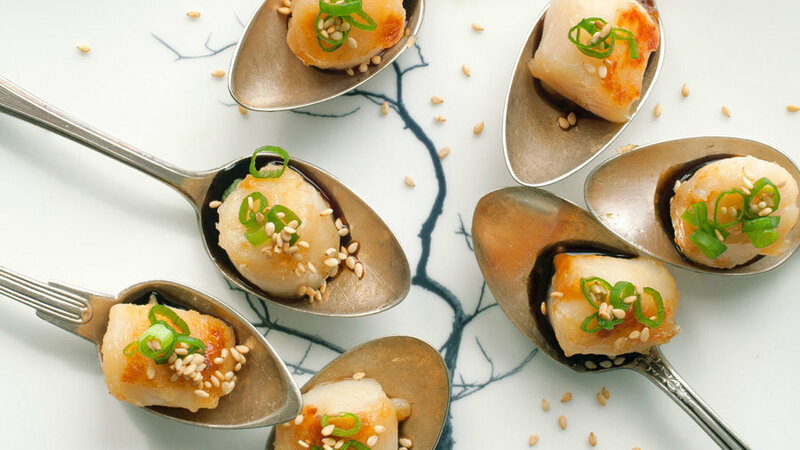 These are great little appetizers, often called dim sum, but they could work as an entree if served over rice or noodles with steamed vegetables. 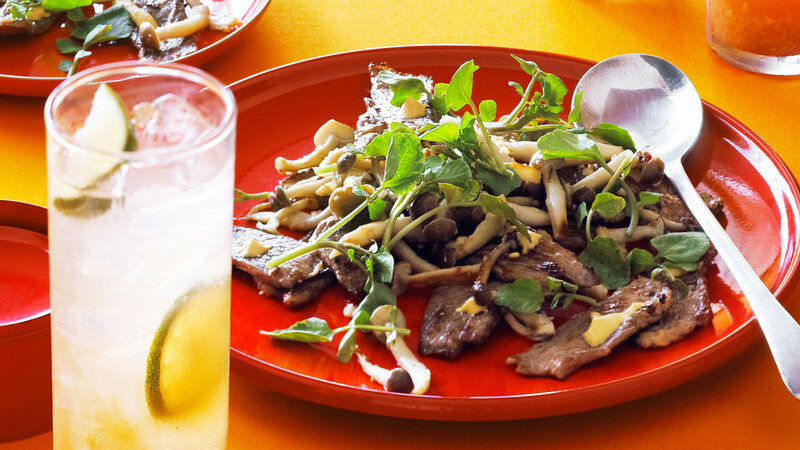 The sauce is the flavorful part of this side dish. 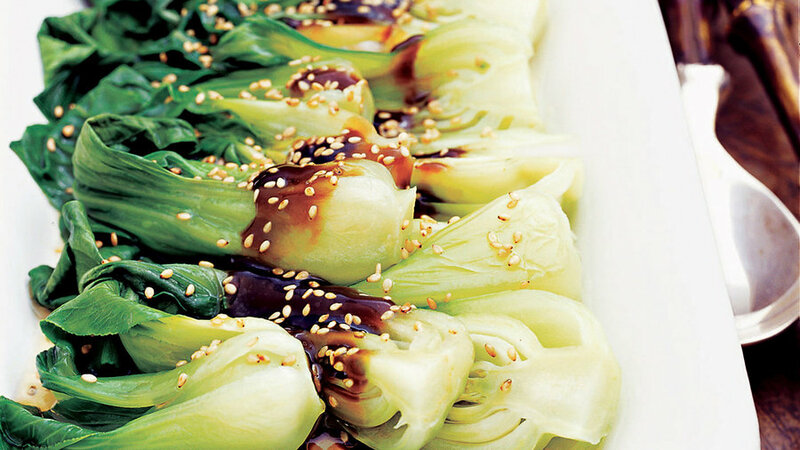 It’s great on bok choy but would also be good with stir-fried mixed vegetables. 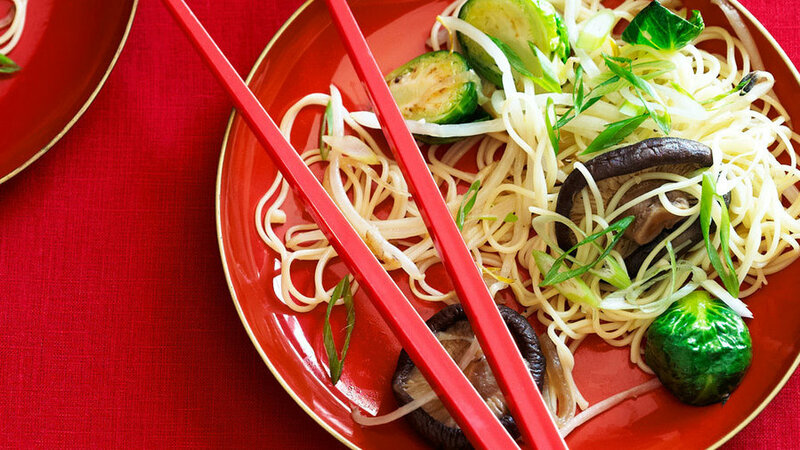 This Asian-inspired hot pot is a comforting and flavorful meal in itself. 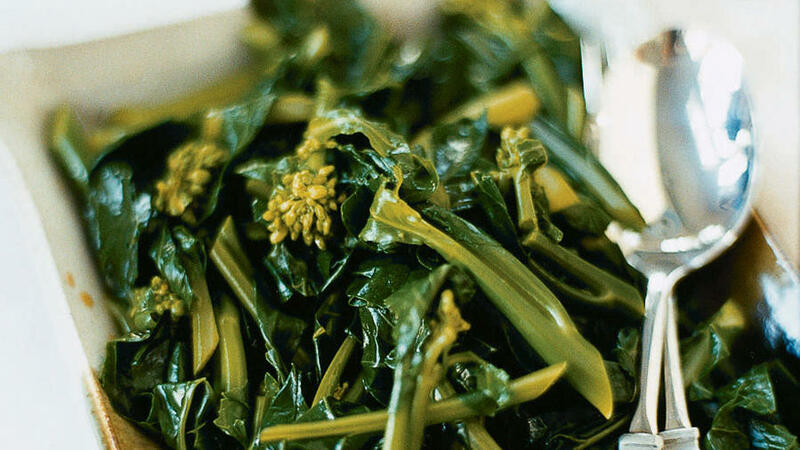 Often called Kai-lan, and very similar to rapini or broccoli rabe but more subtle in flavor, Chinese broccoli is fantastic served simply with just a drizzle of soy sauce.